Do you make any purchases online? Chances are that your favorite stores are members of iGive.com and they will donate a portion of your online purchase to your favorite diapering cause, Teeny Tears! **Amazon is a little weird in that you need to route through www.igive.com/Amazon for it to track and donate. Most other participating stores track automatically with your installed button. NO! Registration is FREE. There are no fees at any time for your participation. No cost to you, nice donations for Teeny Tears! How does it work? Do I have to know which stores are participating? How much will this benefit Teeny Tears directly? When you sign up for iGive.com and choose Teeny Tears as your cause, iGive.com will give a $5 bonus to Teeny Tears just because you registered! If you make an online purchase within 45 days of signing up, Teeny Tears will receive ANOTHER $5 bonus! Beyond that, any purchases you make through participating stores will donate a small portion of your order directly to Teeny Tears. What if I never shop online? Would this still help? What can $5 do for Teeny Tears? $5 for Teeny Tears will purchase enough flannel, safety pins, and thread to soften the road of approximately TEN grieving families. 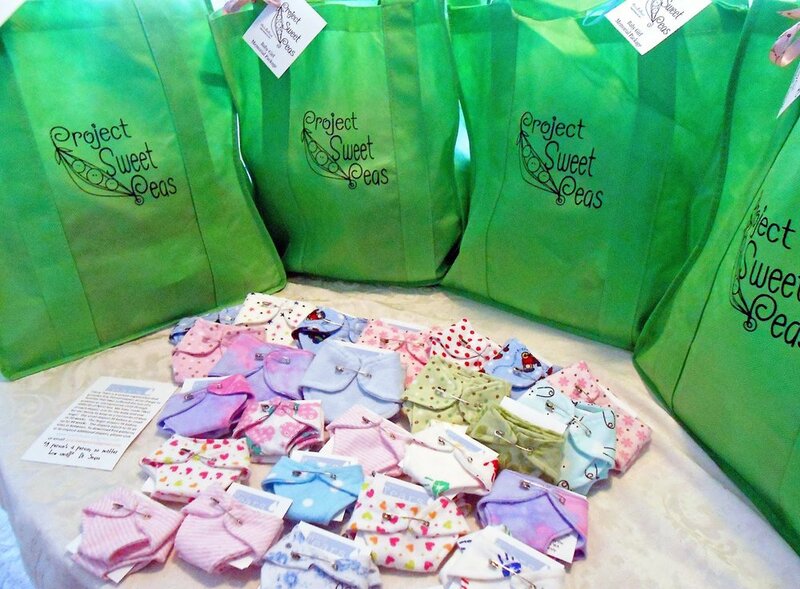 We are passionate about providing modesty and dignity to the worlds tiniest angels. We shop sales and rely upon the generosity of others. 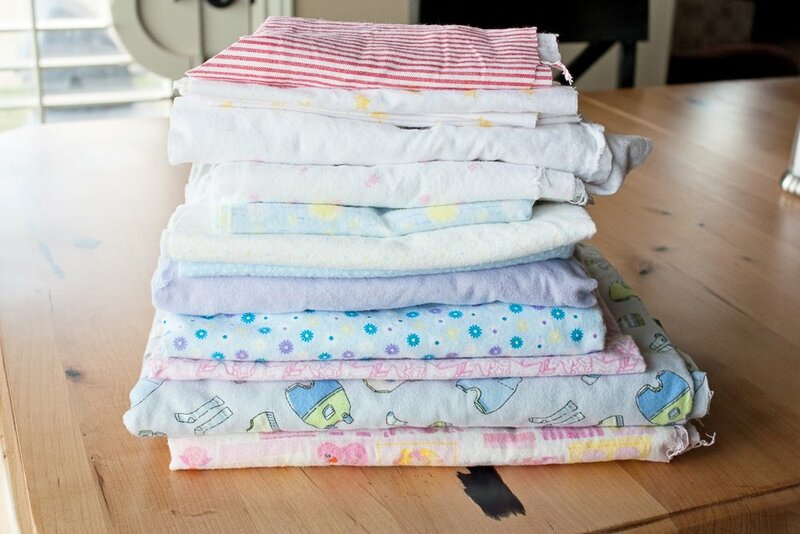 We appreciate every scrap of fabric that is dropped on our doorsteps, each stack of diapers that arrives in the mail, and every dime that is contributed for shipping expenses and diaper-crafting materials. $5 would indeed be a meaningful contribution to our project. Register for iGive today! Click here! 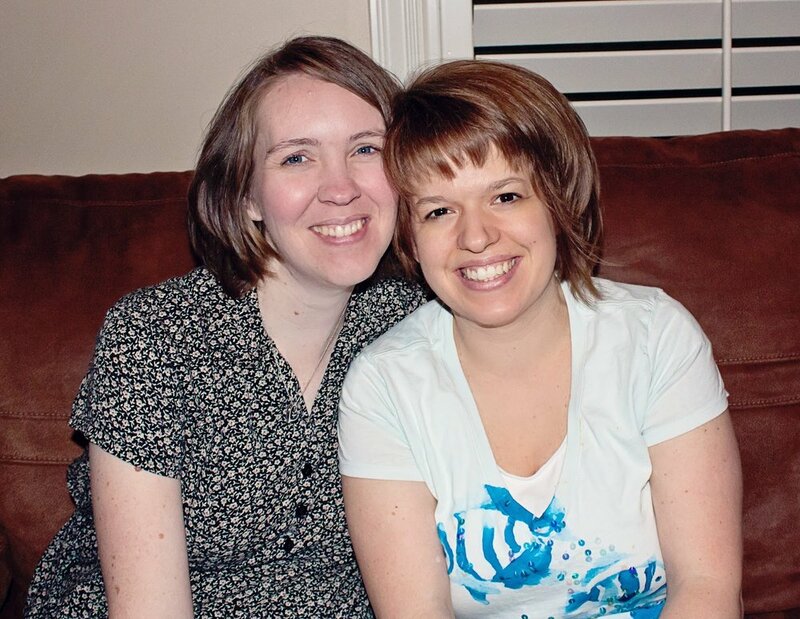 Very early in my journey, I connected online with my beautiful and generous friend Aimee, whereafter we became blog and email buddies. Her little miracle, Connor, was born just a few weeks after my boys. He had a rough and tumble 4 months in the NICU and is now a thriving little three year old! She and another NICU graduate mom created a blog and facebook page to support families that are going through or have survived the NICU experience. 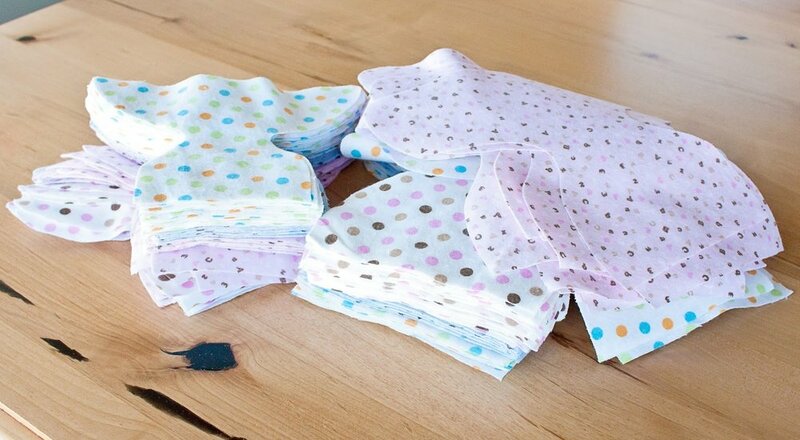 The Sprik Family donated money for diaper fabric through our Teeny Tears Paypal account. I was able to buy several yards of beautiful fabric and I can hardly wait to tear into this pile!! Thank you so much, Sprik Family!